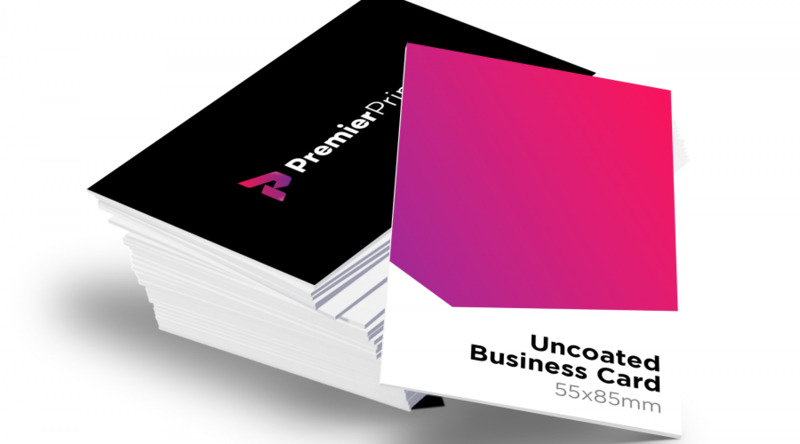 Our Uncoated Business Card range can be easily stamped or written on, making them ideal to be used as appointment or loyalty cards. File format must be either JPG, TIFF or PDF. Artwork must be sized to the banner size required or an equivalent ratio. This is to limit any resizing of your banner which could lead to stretching and pixilation. The ideal resolution of the artwork will be greater than 150dpi but a lower resolution may be acceptable. Whether you need some help with your files or have queries, please contact us before ordering. If we provide any proofs of your artwork, please note that colours may vary depending on your monitor settings.